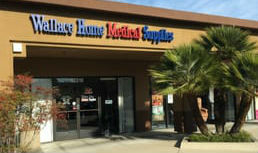 Wallace Home Medical Supplies has the BEST Source for Compression Socks, Compression Stockings, Support Hose, and other Medical and Athletic Compression Garments. Wallace has a certified fitter on staff to help you find the right size. 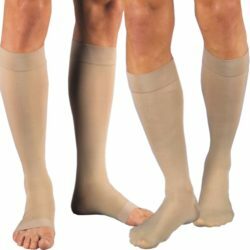 Wallace Home Medical Supplies offers men’s compression stockings and medical support legwear and are available in a variety of colors, styles, and compression levels. Wallace Home Medical Supplies offers women’s compression stockings and medical support legwear and are available in a variety of colors, styles, and compression levels. 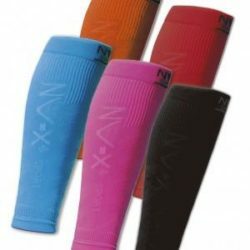 Available in Knee High, Thigh High, Active Wear, and Pantyhose styles. Option of Open Toe or Closed Toe. Want to improve your endurance and performance? You can increase blood flow and run farther, faster with compression socks & sleeves. 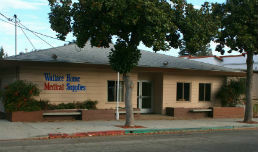 Come into Wallace and find out more!